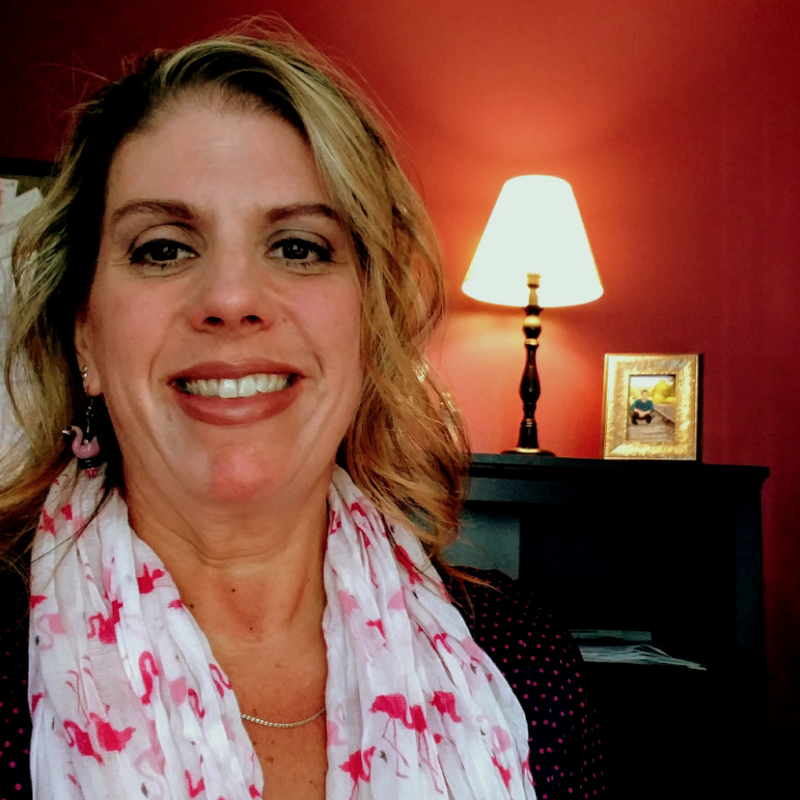 Growing up in Lewiston/Auburn Shannon loves all outdoor activities, exercise and yoga. She has been practicing dental hygiene for 11 years after attending the University of New England. She enjoys spending time doing crafts with her daughter. She works hard to keep up to date on new research, technology and techniques in the dental industry. 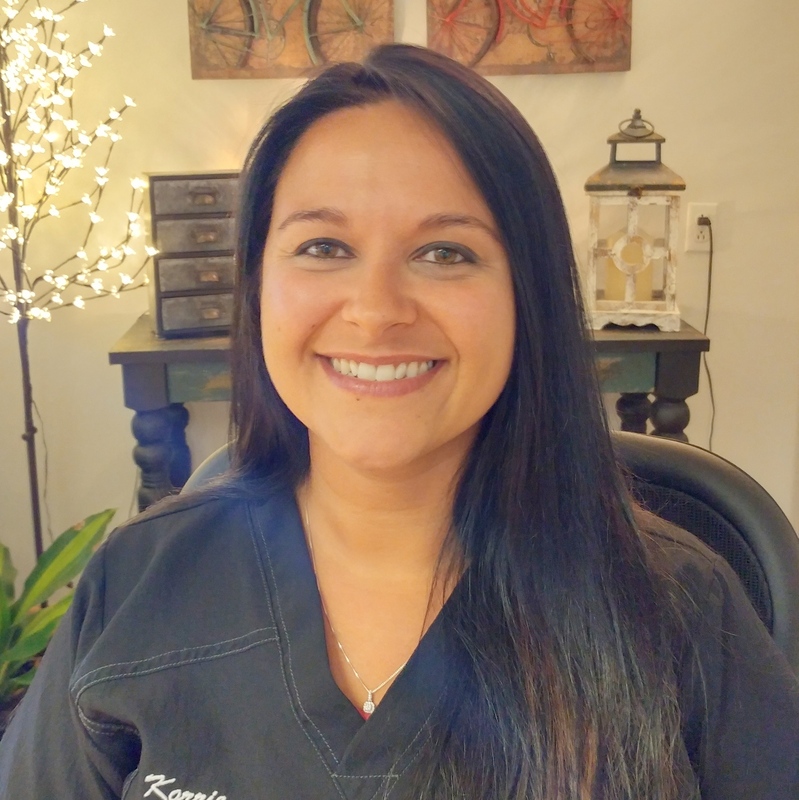 Her goal is to help patients get over dental fears by doing what is necessary to keep them comfortable.